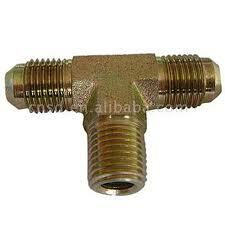 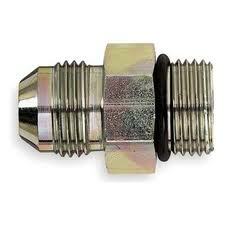 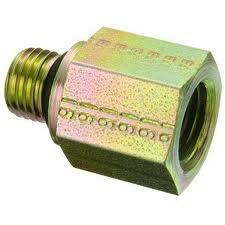 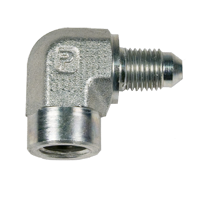 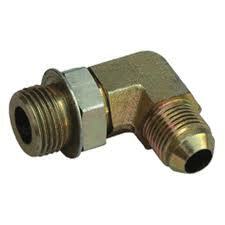 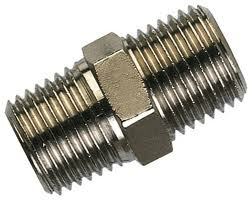 These adapters conform to SAE J514, MS51500, and MS51534 specifications. 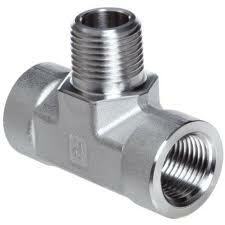 Available in carbon and stainless steel. 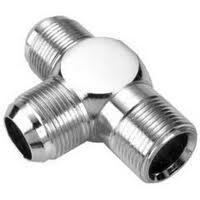 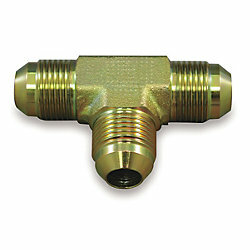 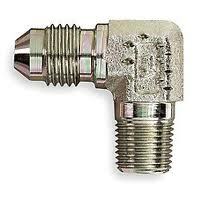 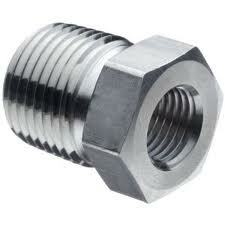 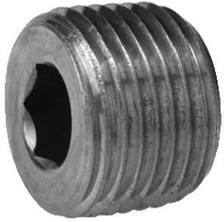 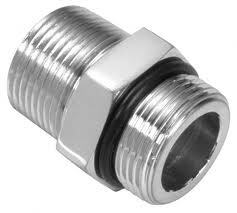 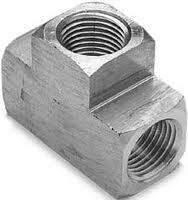 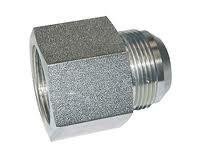 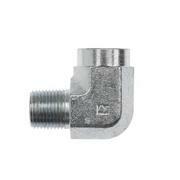 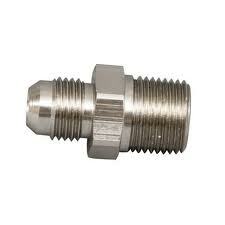 Available in steel and stainless steel through 2". 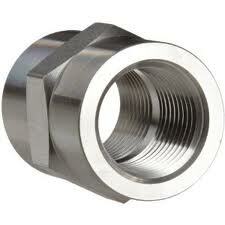 Available through 2" in carbon and stainless steel.